Johnathan Butterell is to direct a new immersive production of FLOYD COLLINS at Wilton’s Music Hall. 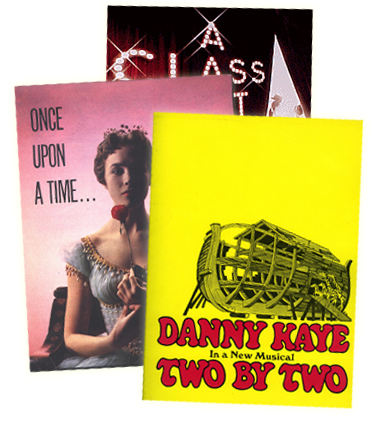 The production will run from 21 September – 15 October 2016. 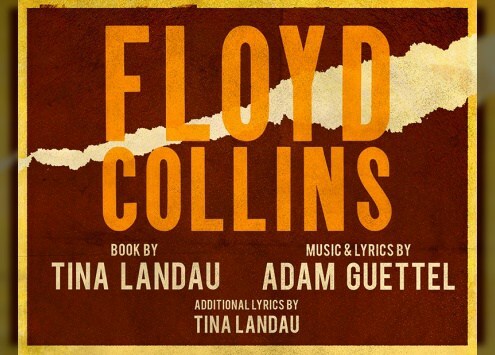 FLOYD COLLINS has music & lyrics by Adam Guettel with a book by Tina Landau. The full cast and creative team are to be announced.